WILLIAM LEDERER has left an In Memory comment for Lee LaSala. Great times with Lee. Noel, remember the night you, me, Lee and Richie Beatey went into the city to see Joey Dee and the Starliters, at the Pepperment Lounge! A number of other wild nights, not really fit to print. 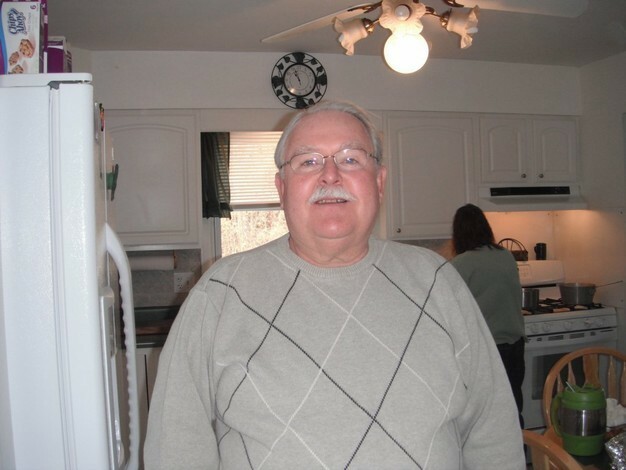 WILLIAM LEDERER updated profile. View. WILLIAM LEDERER has left an In Memory comment for Profile. Remember the 1940 Studebaker coupe Joe had. His grandmother bought it when she was 60 years old. She said she was too old to walk to church anymore. She drove it for twenty years. When she was 80, she said she was too old to drive and gave the car to Joe. I think it had 20,000 some odd miles on it. It was like brand new.